What would happen if you took all of the water from a lubricant and left only the ingredients that make it stay slick? Magic! Wet Platinum, our most Premium formula, stays silky longer than any water-based lubricant and never dries. It's silky smooth, 100% pure silicone formula is latex friendly and works great under water. 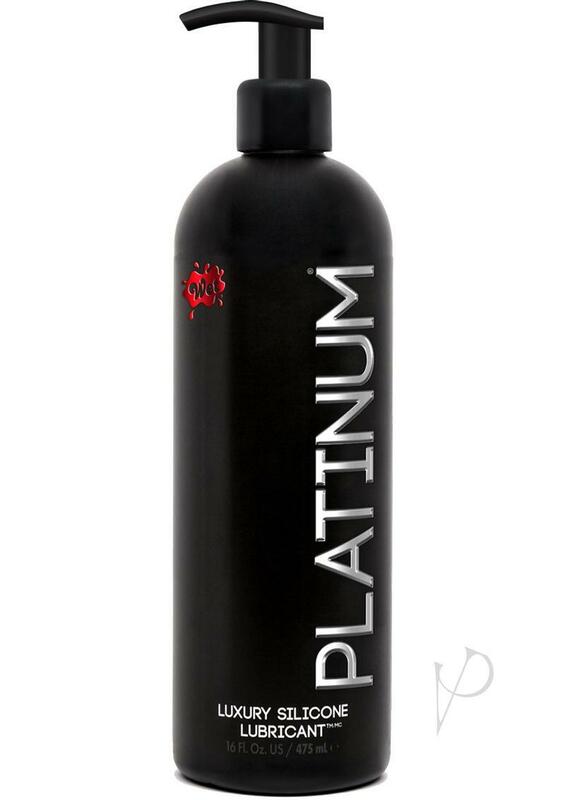 Wet Platinum is made with the finest ingredients in the USA, without the high price tag of imported brands. Wet Platinum is the Rolls Royce of lubes...and you deserve the best!